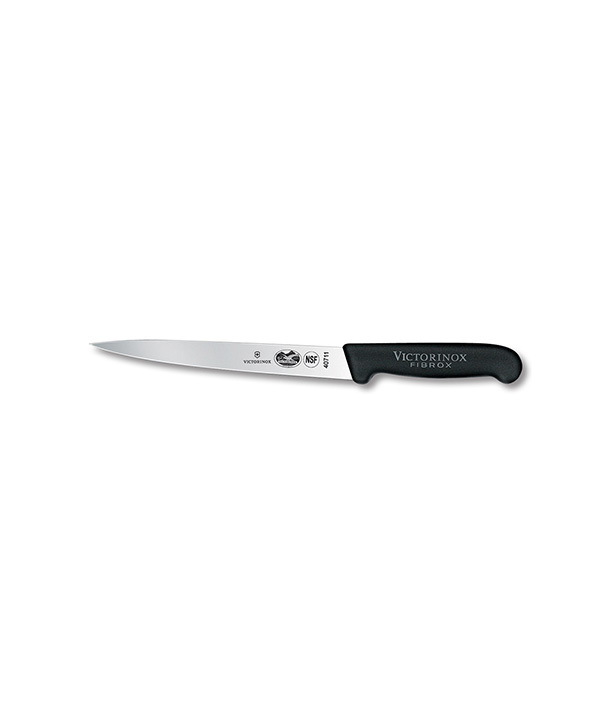 The 8” Victorninox-Forschner breaking knife easily breaks down larger pieces of meat into steaks. 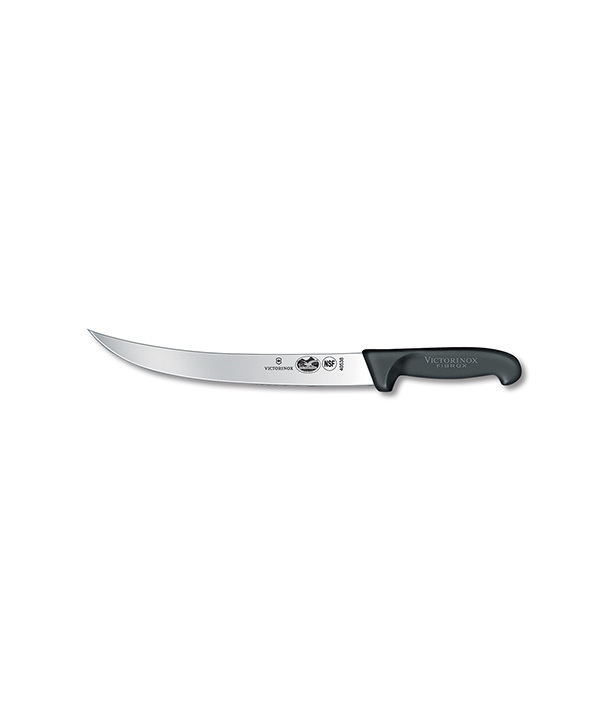 Breaking knives are typically smaller and narrower than a traditional cimeter which makes them ideal for work that requires more precision. 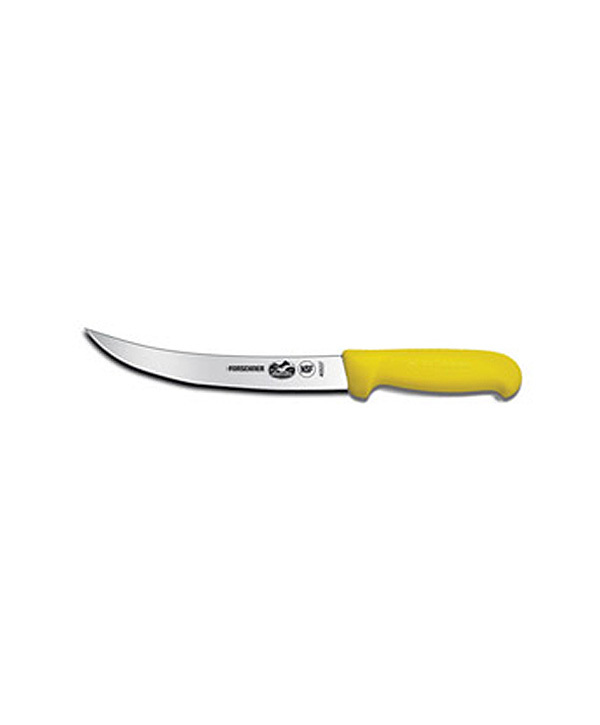 This breaking knife features a yellow fibrox handle. 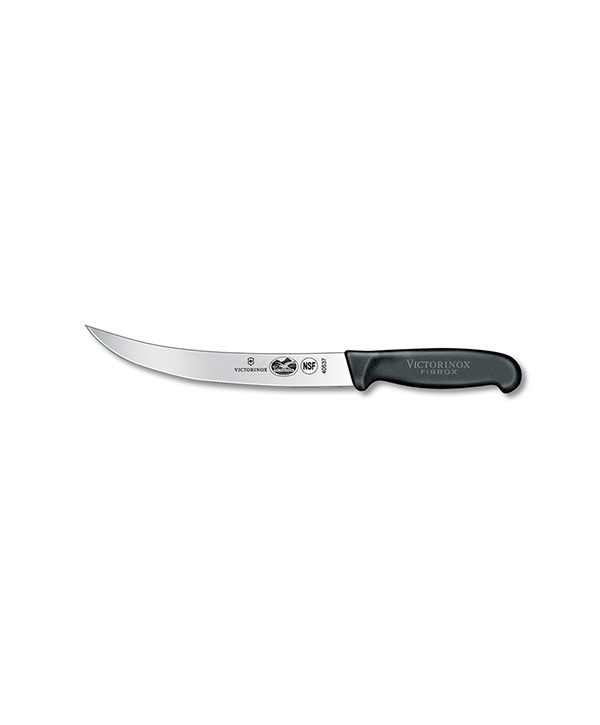 This knife is the workhorse of our line. 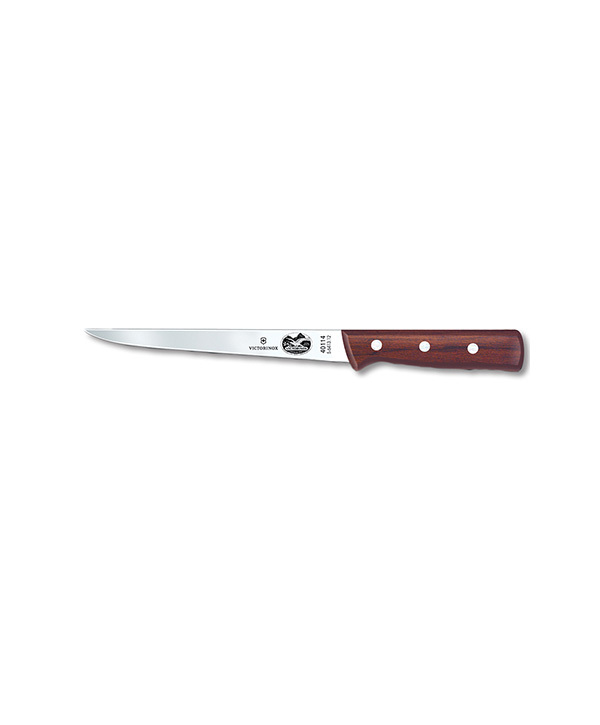 It features a curved blade that makes quick work of even the largest mutton, grouper, or dolphin.